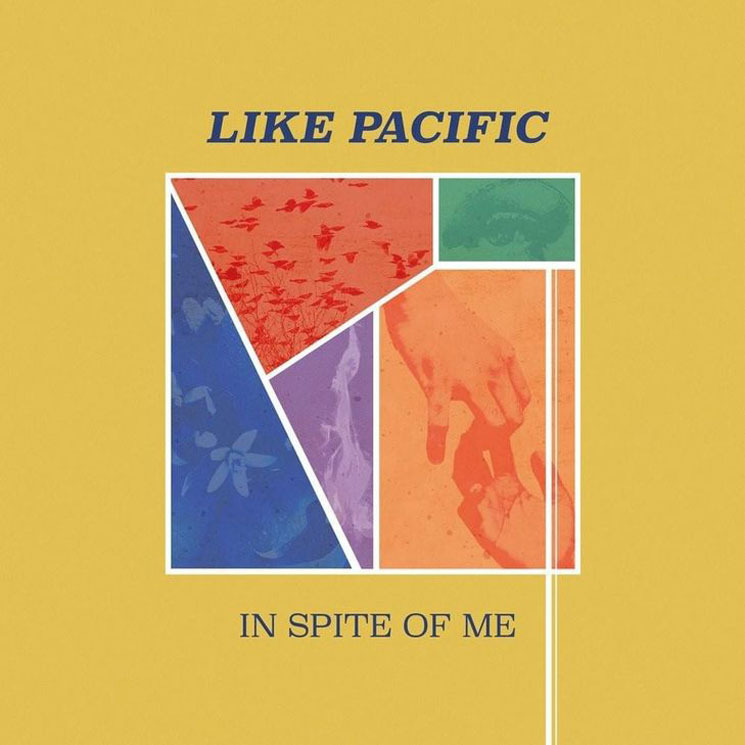 Like Pacific have been a fixture of the Toronto pop punk scene for almost a decade, and their latest release, In Spite of Me, builds on the group's signature blend of aggression and warranted angst. Serving as a followup to 2016's Distant Like You Asked, this new record continues Like Pacific's lyrical focus on struggle and introspection, while coupling it with raw and gritty melodies normally unseen in the pop punk sphere. "Had It Coming" is a superb encapsulation of what the album has to offer, as it carries the fury of punk but isn't afraid to explore the catchier side of pop. The screams of lead singer Jordan Black feel truly cathartic, and invite the listener to engage in similar expressions. A small interlude within the track builds to a power-driven sense of closure that is sure to be associated with emo anthems, but remains something original to Like Pacific. This concept of introspection is perhaps best exemplified in the track "Occupy Your Skin." Slightly slower than the rest, this track immediately etches itself in listeners' minds thanks to catchy melodies and empathetic themes. Passion is found in the beautiful combination of vocals and guitars, while sparse screams evoke an anger that populates the track with pure emotion.